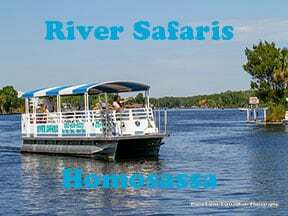 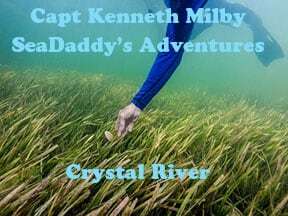 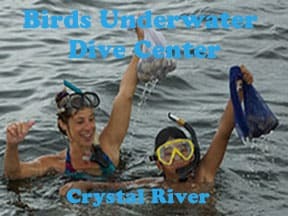 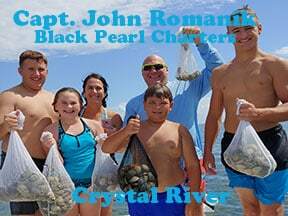 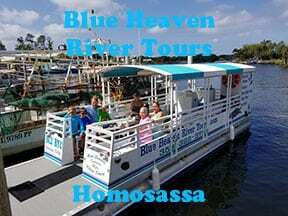 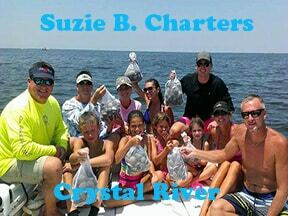 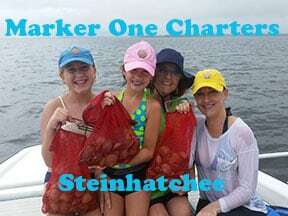 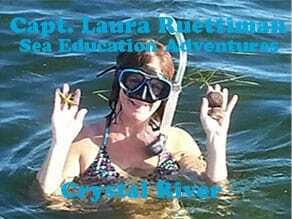 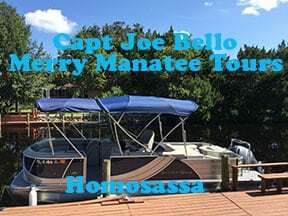 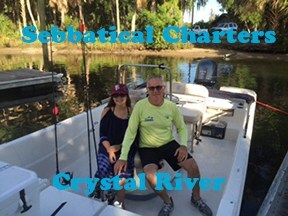 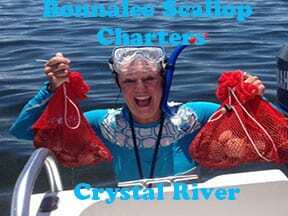 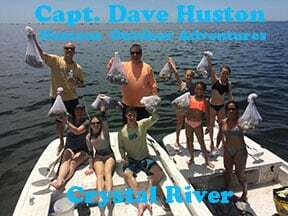 Book fun-filled trips with our featured scalloping charters. 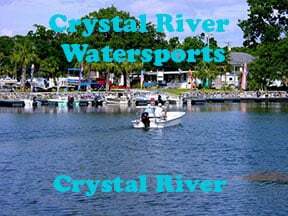 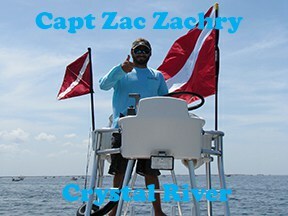 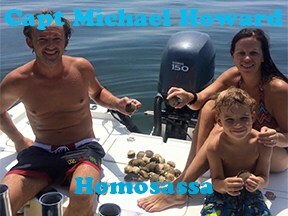 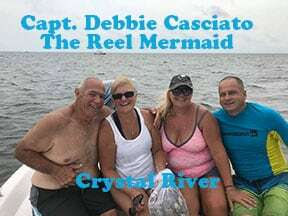 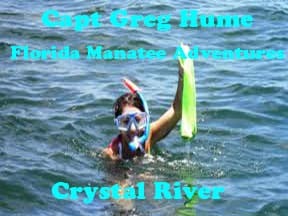 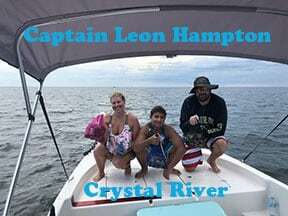 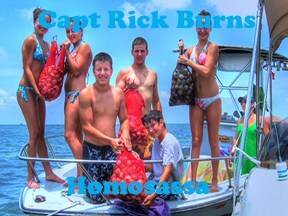 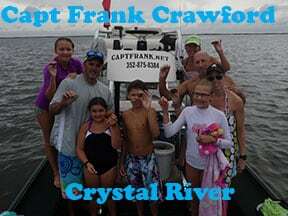 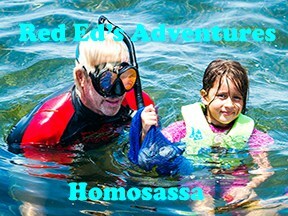 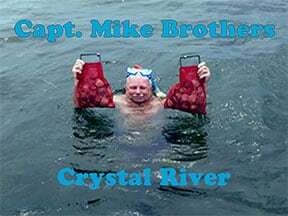 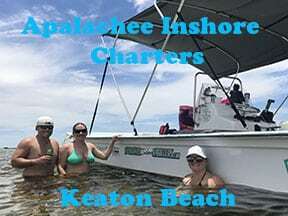 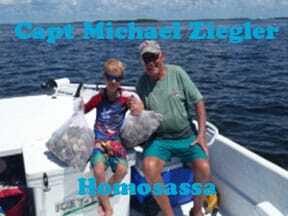 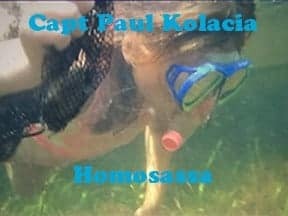 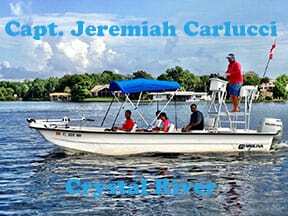 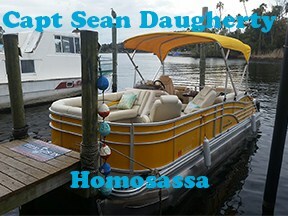 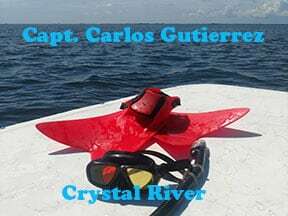 Because these Captains spend lots of time on the water they know where the scallops are and how to help you catch them. 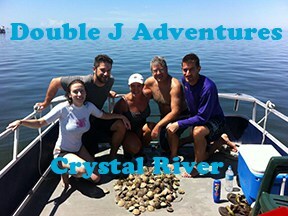 They are professional scallop hunters and will make sure your trip is a great time! 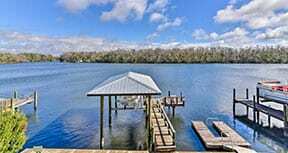 Give yourself a stress free day – just “click” on any image for more information’.